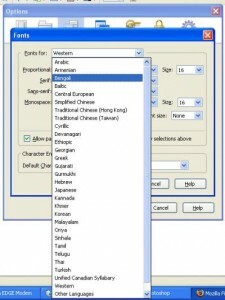 If you are using Windows Vista or later version, the contents of this website are compatible with the system fonts you already have in your computer. 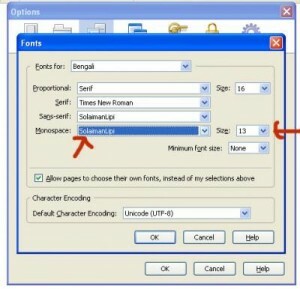 For Windows XP or earlier version you have to install a Unicode font which supports Bengali. 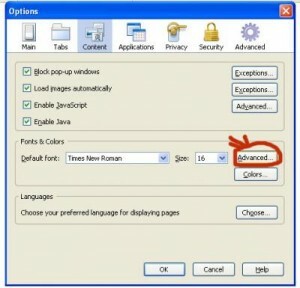 It’s a matter of few seconds to install the font by following the given instructions. 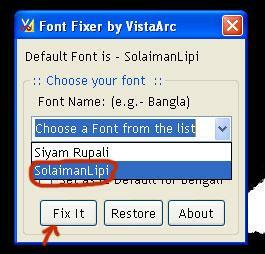 For Mac version Download the font and configure it according to Mac OS. Start > Control Panel > Fonts and Paste Font. There might be some problem like broken Bengali text in some browsers like opera or Google Chrome. 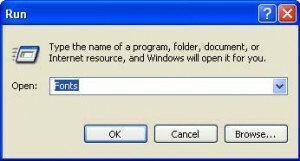 In this case you have to install complex script supporter. 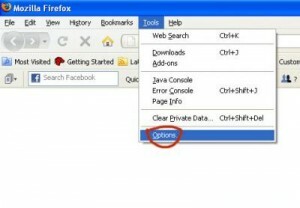 You can download it here and easily install it by following the given instruction. 3. Follow the way images bellow are showing.